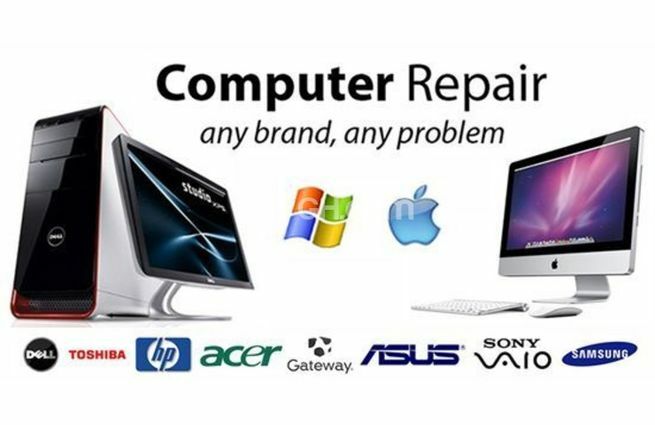 ... translate their reputations into meaningful business. 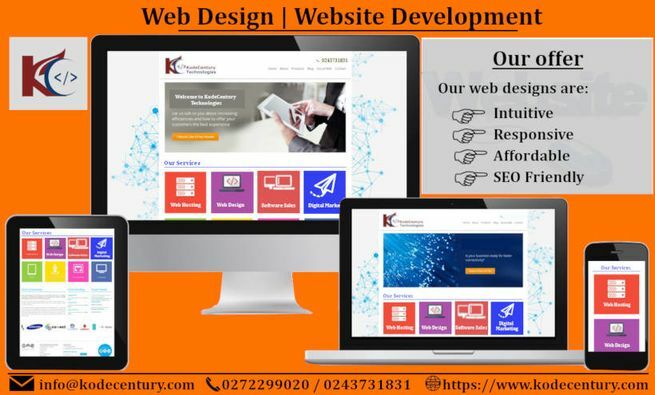 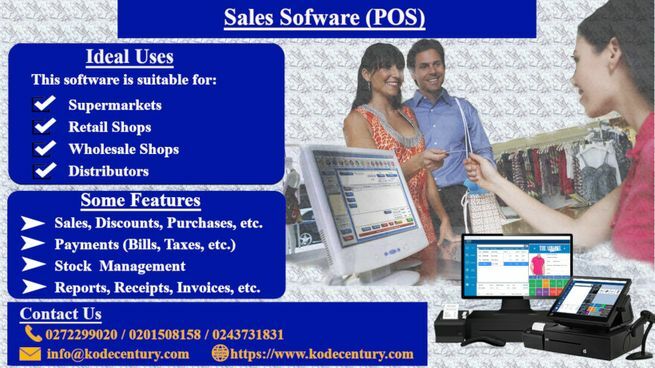 We want to help you take advantage of modern technology to boost the performance of your business. 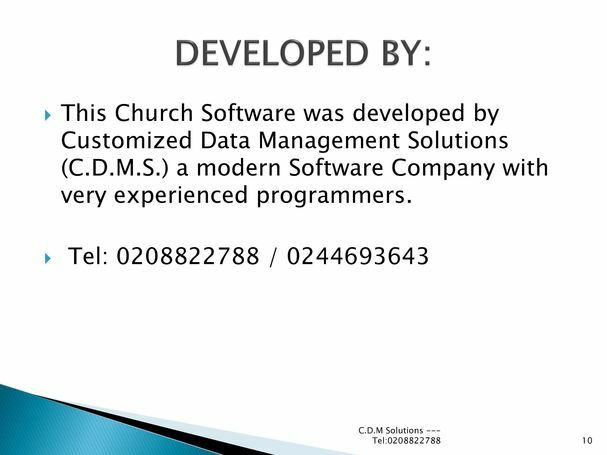 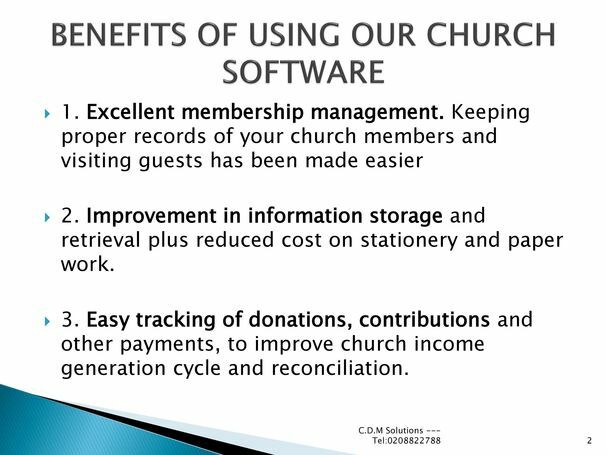 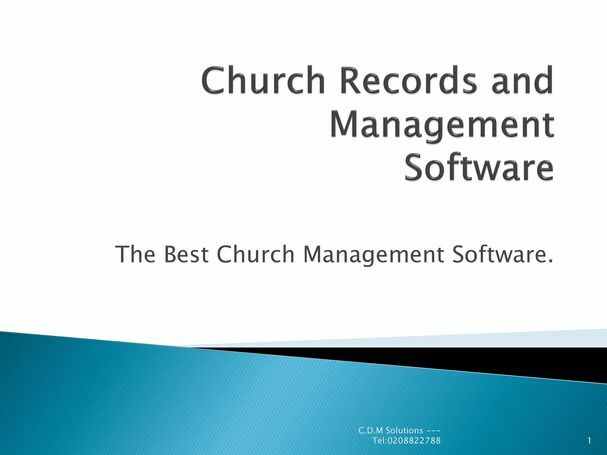 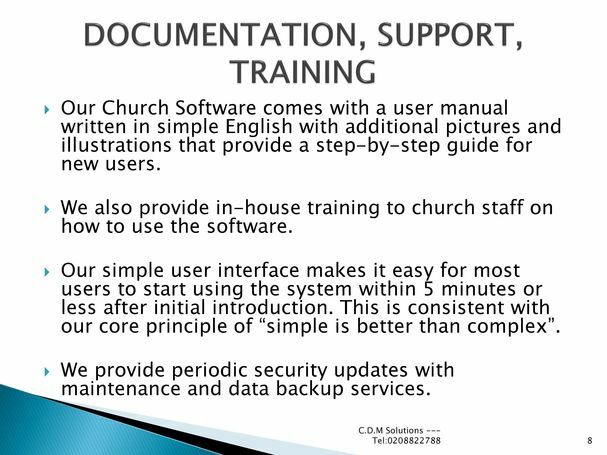 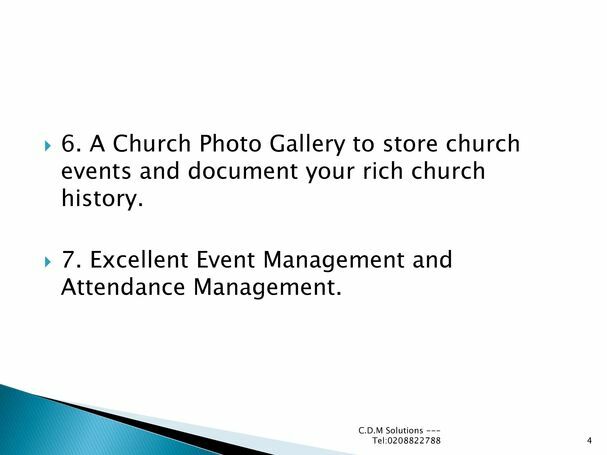 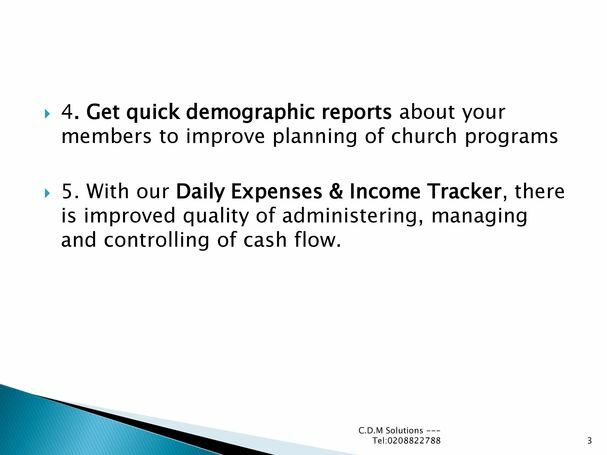 ... Software to manage your membership database and financial records. 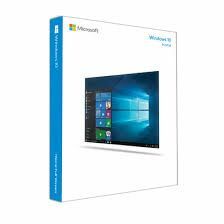 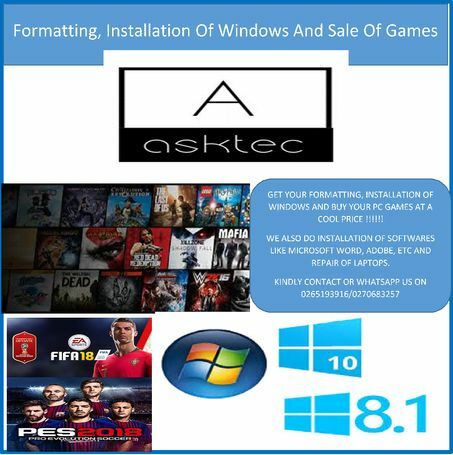 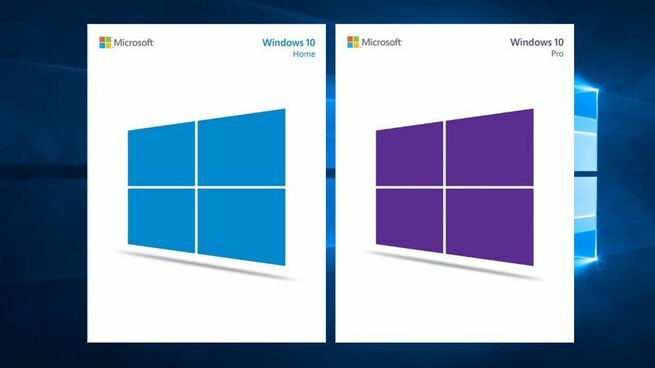 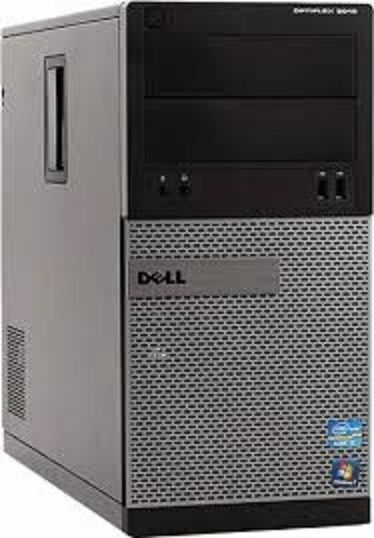 Get any windows operating system from us with affordable price. 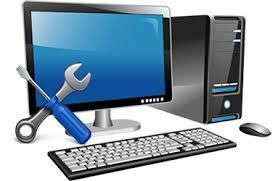 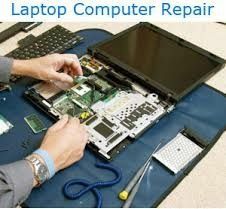 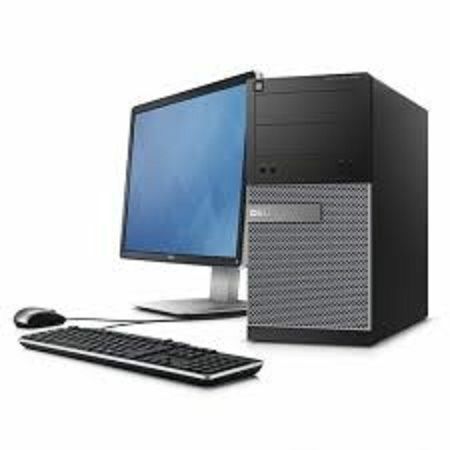 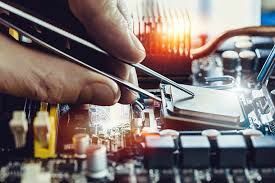 General computer servicing for companies and individuals.